At this tiny market in Printers Row (Dearborn and Polk) vendors bring in an abundance of fresh fruits, vegetables, plants and flowers every Saturday from the middle of June through mid October. 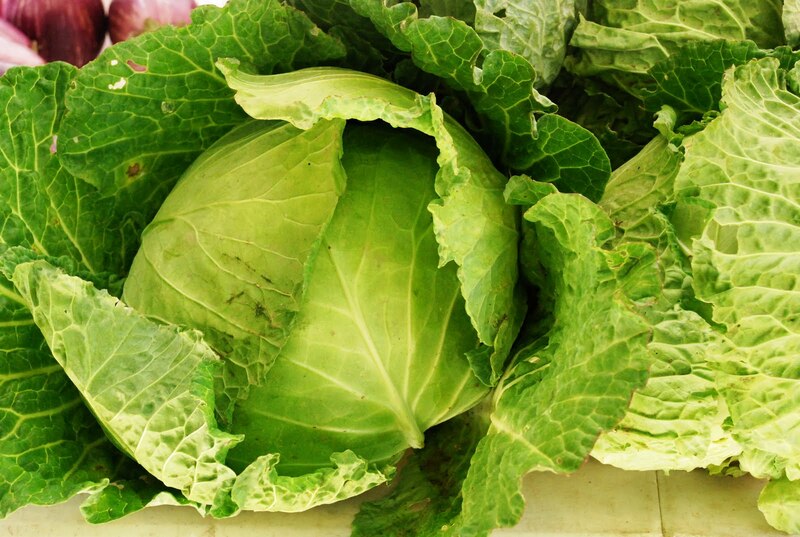 The market runs from 7 AM – 1 PM. 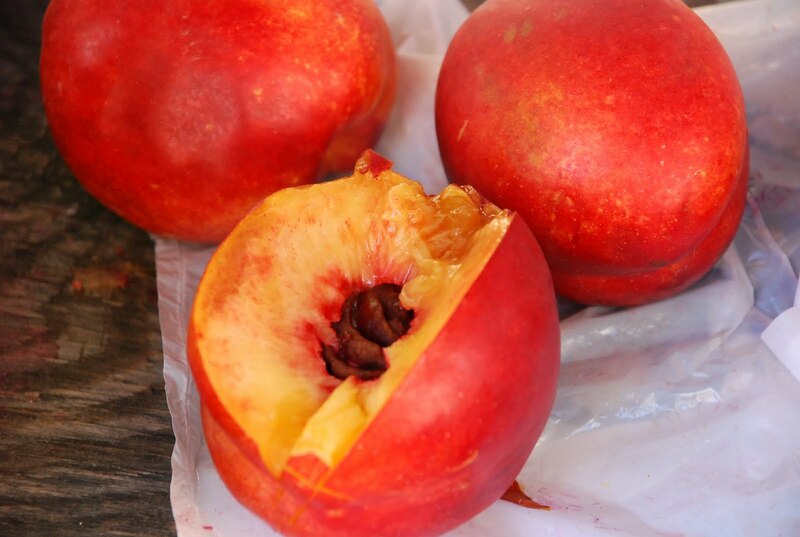 I was astonished to taste the best nectarine all season grown at Wayne Miller’s farm. The farm is located at Coloma, MI (P:269-267-7436). The Wayne farm grows a variety of berries: raspberries, blackberries, strawberries, and blueberries, not to mention cherries, pears, and those great tasting nectarines. They also produce great apple butter, pear butter and apple cider. They supply a number of markets including Barrington, Northbrook and Gray’s Lake. And Wayne’s sales people? They were going to make sure I got a taste before I got away. Lucky for me I did.